Follow us to a magnificent journey through the centuries! Rethymnon is one of the most beautiful towns in Greece. 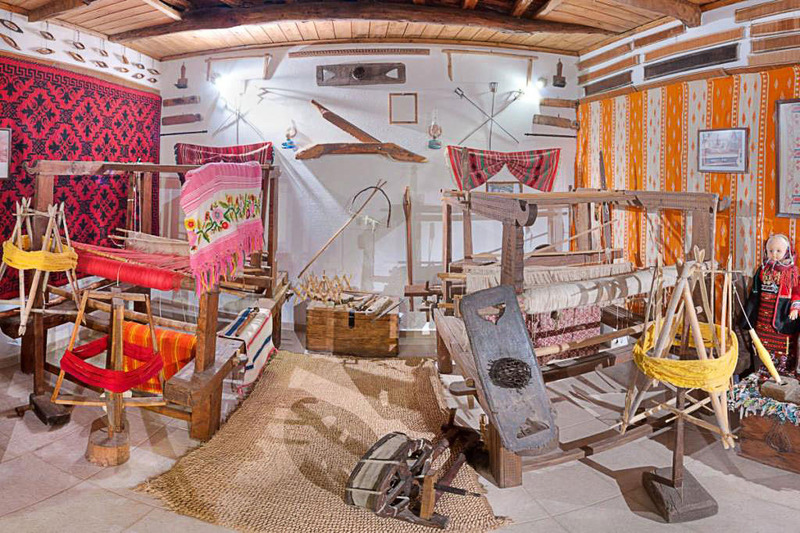 You will explore the hidden treasures of it and discover the greatness of an ancient Cretan civilization. 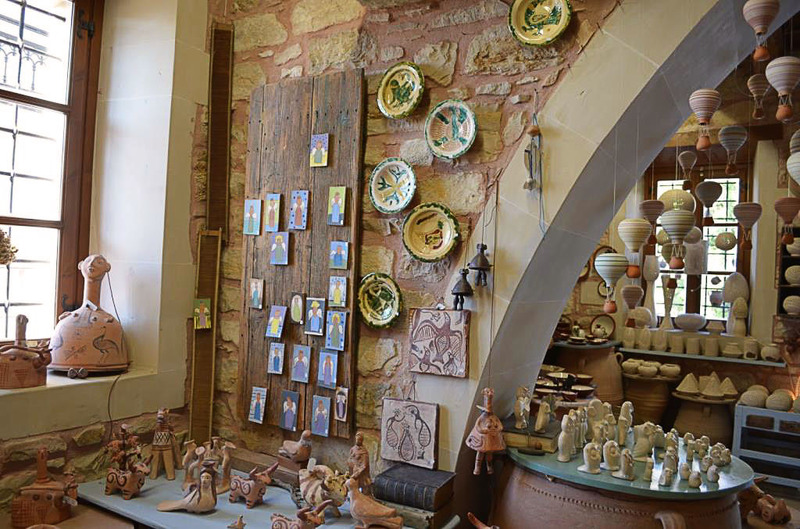 You will also learn and see many things about Cretan traditions and culture through unique routes of Rethymno mainland, starting from the historical monastery of Arkadi. 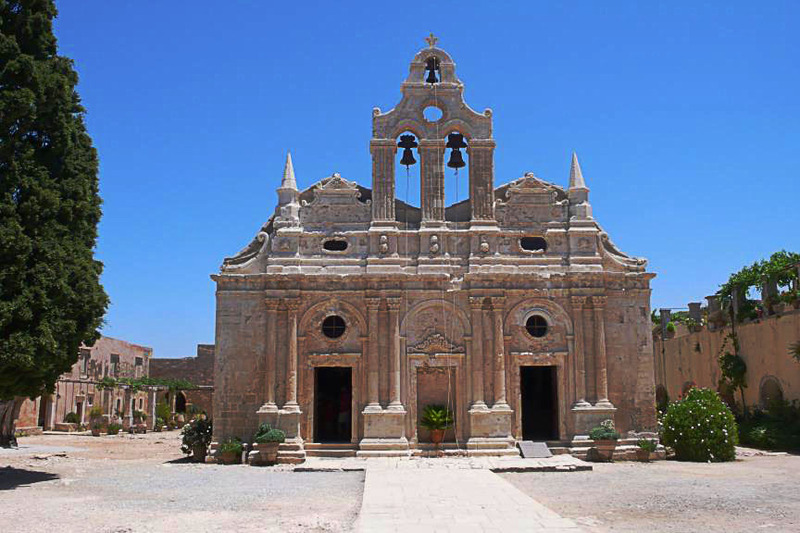 The Arkadi Monastery is an Eastern Orthodox monastery. The current catholicon (church) dates back to the 16th century and is marked by the influence of the Renaissance. This influence is visible in the architecture, which mixes both Roman and baroque elements. As early as the 16th century, the monastery was a place for science and, had a school and a rich library. Situated on a plateau, the monastery is well fortified, being surrounded by a thick and high wall. 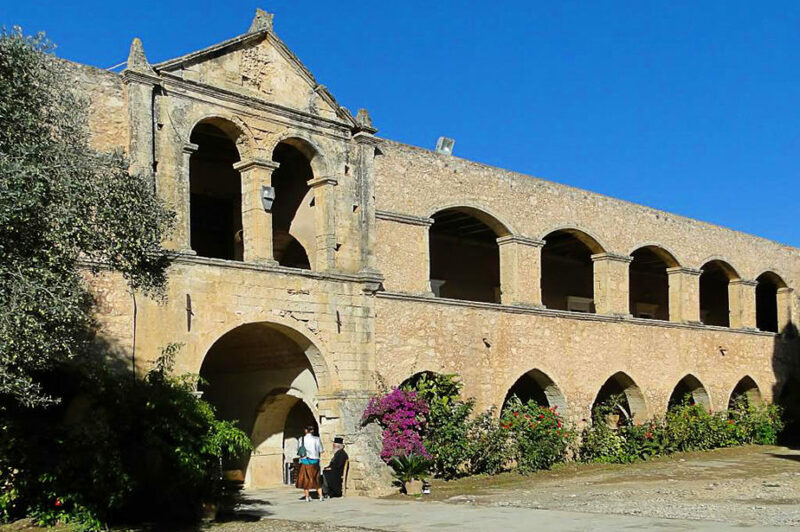 The monastery played an active role in the Cretan resistance of Ottoman rule during the Cretan revolt of 1866. 943 Greeks, mostly women and children, sought refuge in the monastery. 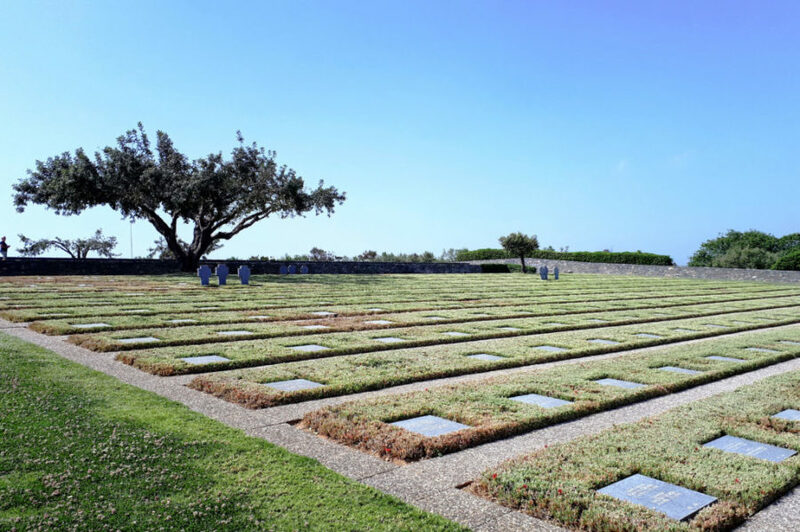 After three days of battle and under orders from the hegumen (abbot) of the monastery, the Cretans blew up barrels of gunpowder, choosing to sacrifice themselves rather than surrender. The monastery became a national sanctuary in honor of the Cretan resistance. 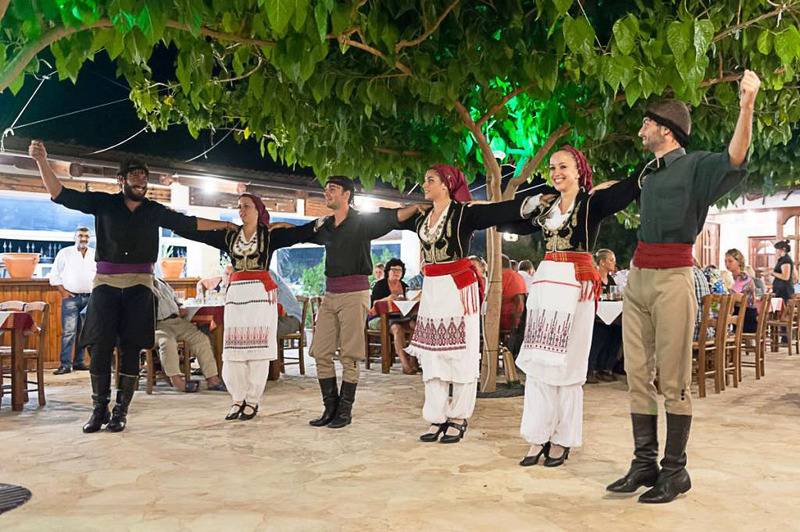 8 November is a day of commemorative parties in Arkadi and Rethymno. The explosion did not end the Cretan insurrection, but it attracted the attention of the rest of the world. After that you will visit Eleftherna, an ancient city-state in Crete, which lies 25 km southeast of Rethymno. Archaeologists excavated the site, located on a narrow northern spur of Mount Ida, the highest mountain in Crete. It flourished from the Dark Ages of Greece’s early history until Byzantine times. 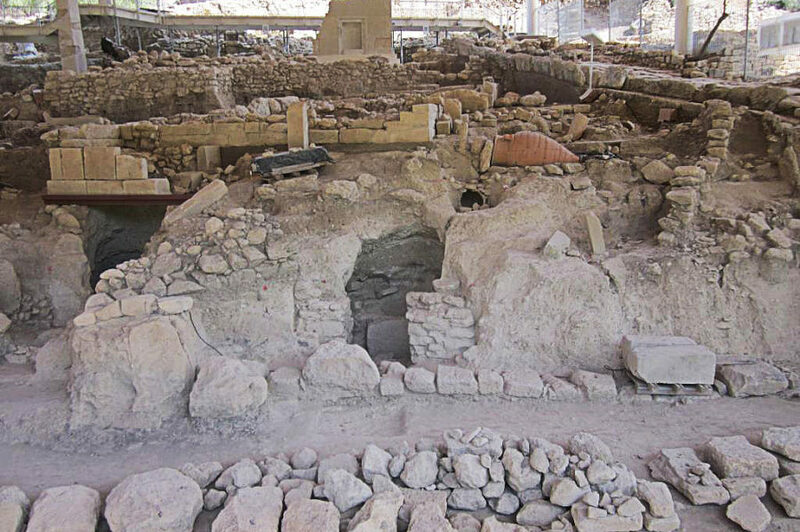 In the systematic Eleftherna project, a team of archaeologists from the University of Crete led by Prof. N. Stampolidis has been in charge since 1984. Surveys and systematic excavations have revealed the city’s settlement patterns, sanctuaries and necropolis in Orthi Petra, even stone quarries in the surroundings of the Prines hill. The discovery of the remains of four females in Orthi Petra was declared one of top 10 discoveries of 2009 by the Archaeological Institute of America. 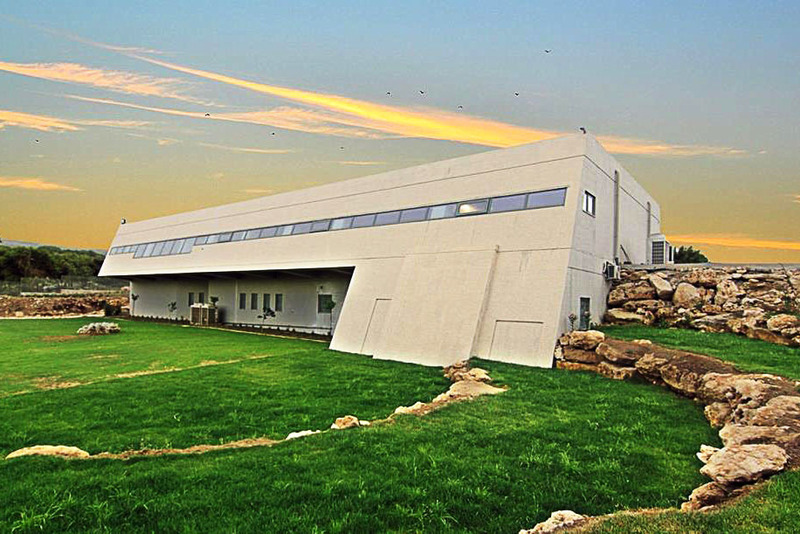 The Museum of Ancient Eleftherna, directly linked to the archaeological site, was inaugurated in June 2016. 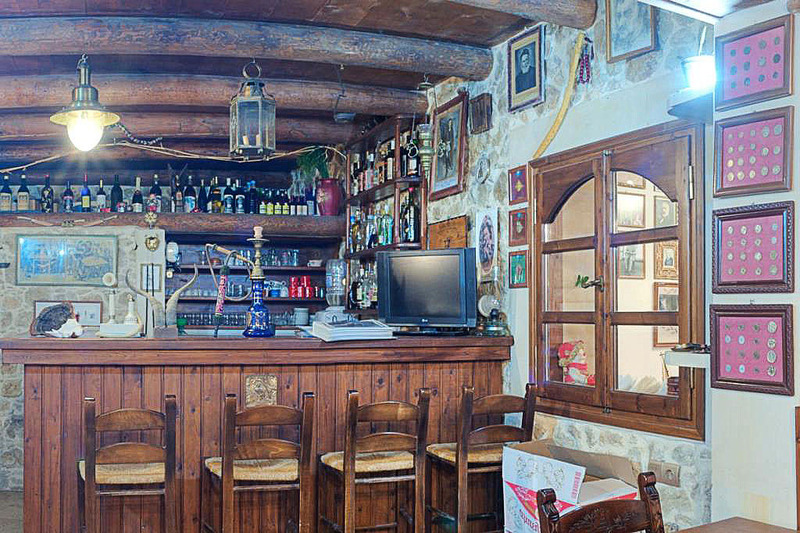 The next stop will be at Margarites, a scenic traditional Cretan village. 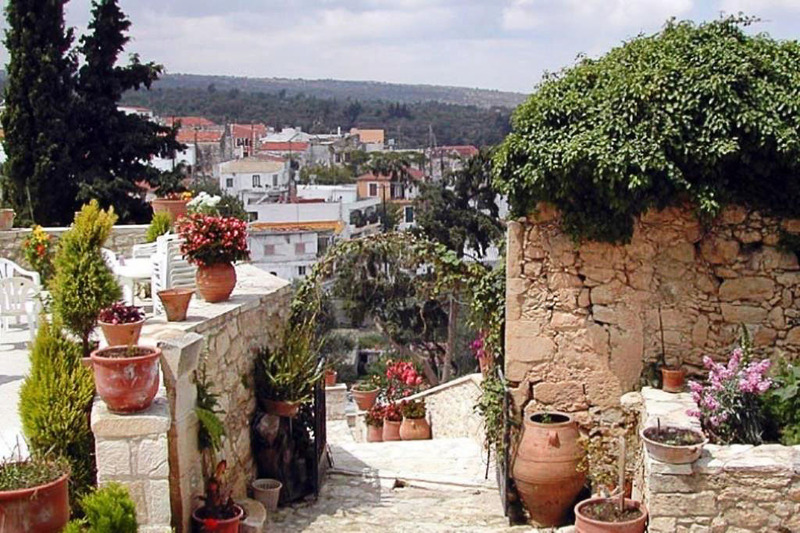 You will walk on the stone paths of the village and admire the pottery traditional shops around. 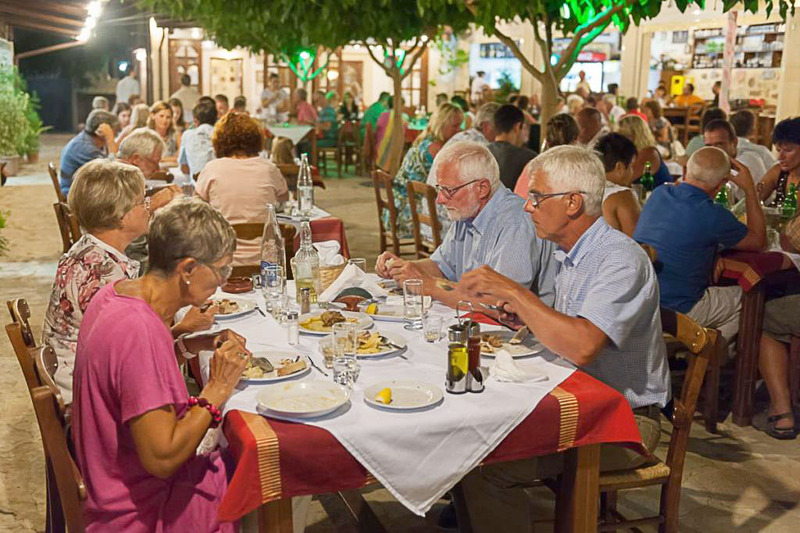 Then, leaving Margarites, you ‘ll have lunch in Asteri village. The unique restaurant with the folklore private collection and the traditional Cretan delicacies will take your breath away.